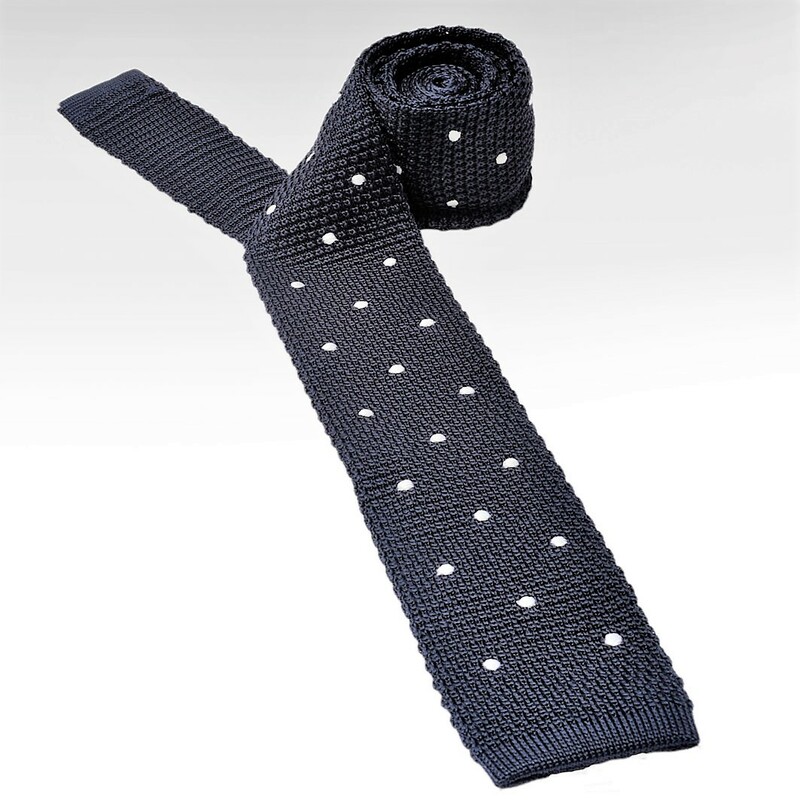 Add a dapper accent to your wardrobe with this beautifully crafted tie. 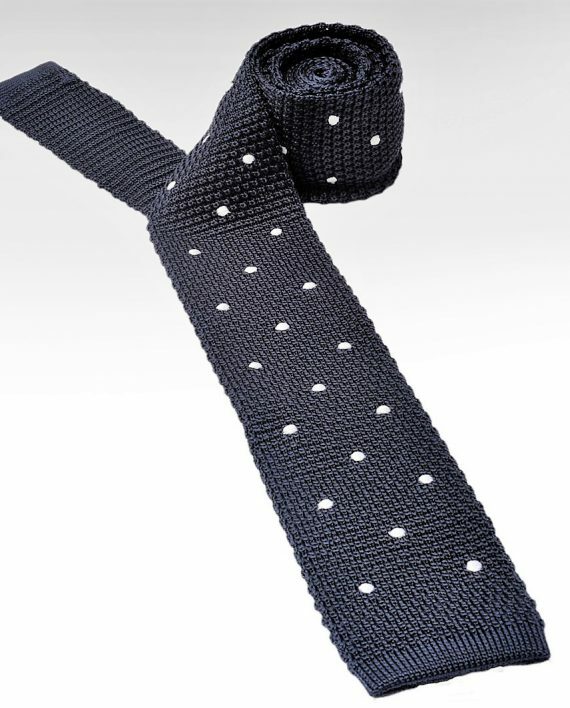 Our dots are lovingly hand embroidered, ensuring that each tie is as individual as you. 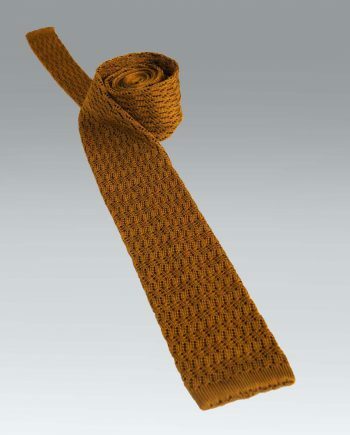 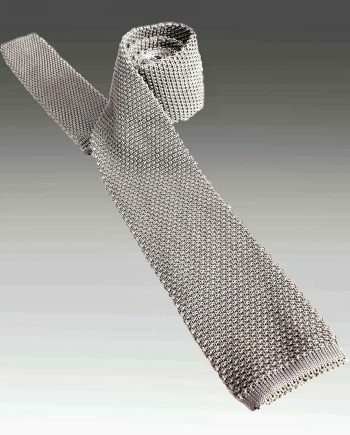 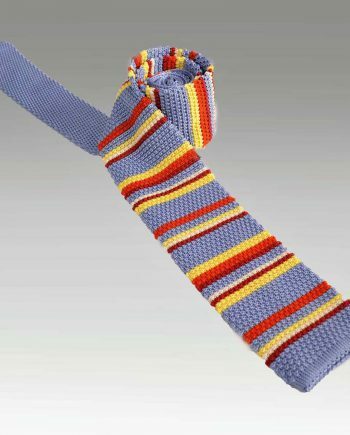 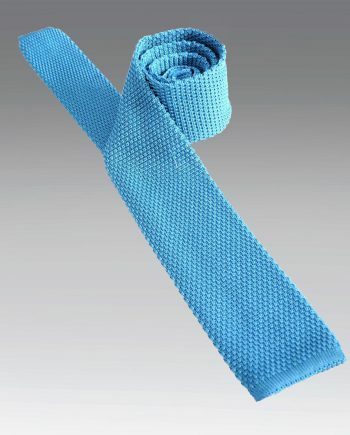 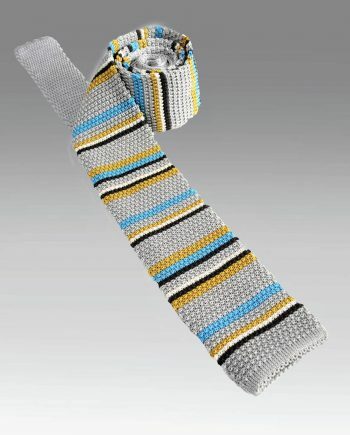 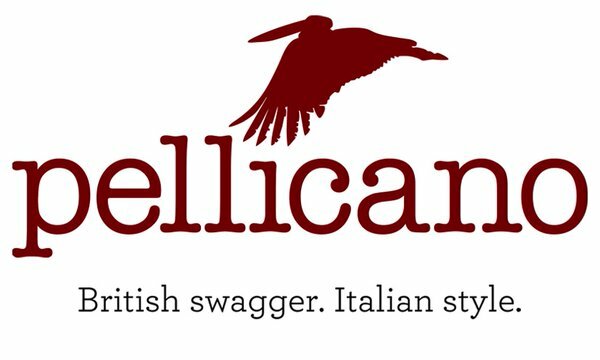 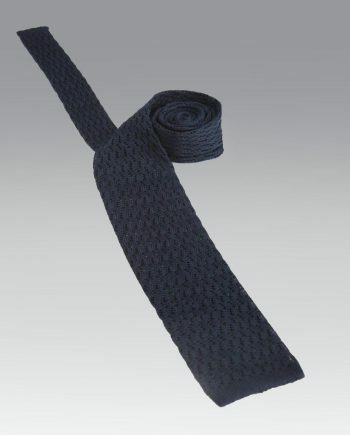 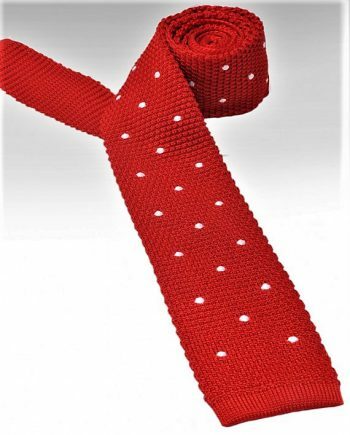 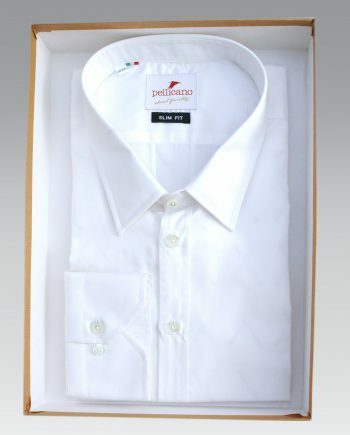 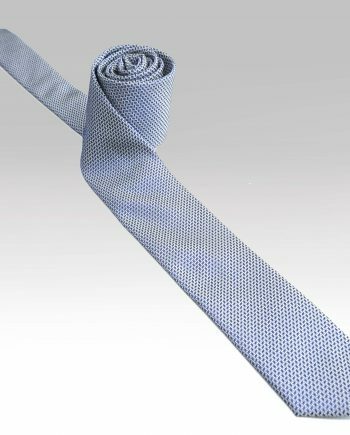 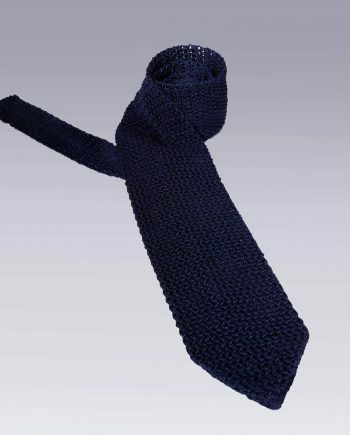 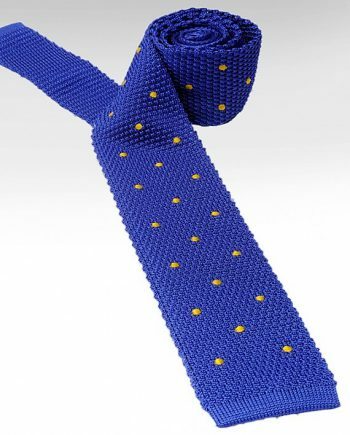 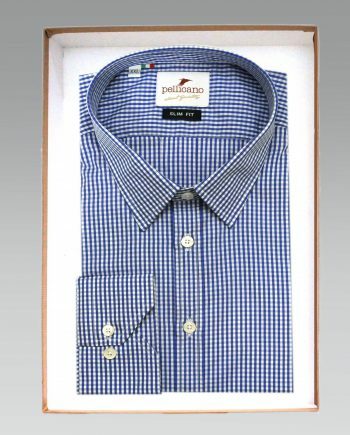 A Pellicano knitted tie handcrafted in Italy using luxurious, high quality silk.